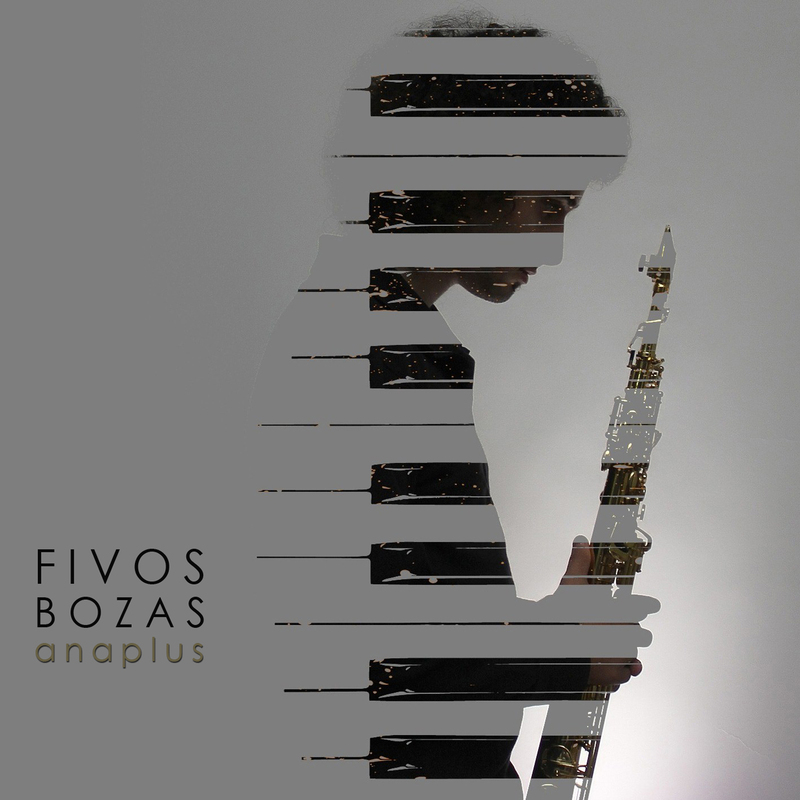 Fivos Bozas, presents his first complete record titled as: Fivos Bozas: a n a p l u s.
He was born on the island of Kefalonia on May 18th, 1992. His involvement with music starts at the age of six in the Musical Academy of Kefalonia. In 2002 he starts playing saxophone in the band of Philarmonic School OF Kefalonia while at the same time he is taking jazz lesson under the directions of Gerasimos Pavlatos. In the years 2010-2014 he is studying Chemistry in Patras University and he is attending saxophone jazz lessons with Dimitri Tsakas. In December 2013 he releases his first personal music album entitled “ Anaplus” by the PROTASIS company and the year 2015 he adapts the religious ‘AI ΓΕΝΝΕΑΙ ΠΑΣΑΙ’, (DIGITAL SINGLE). 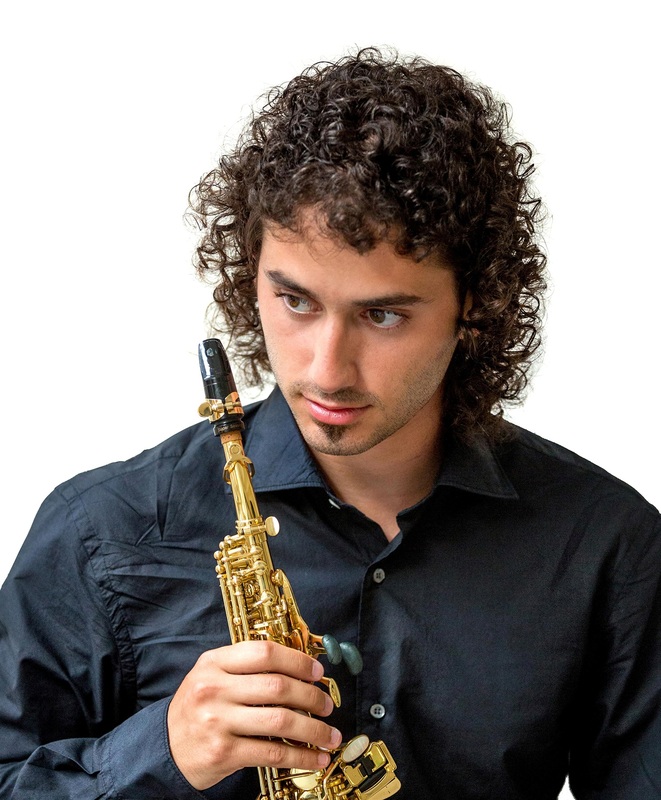 He holds a diploma for jazz saxophone from the FILLIPOS NAKAS Conservatory, in Vasilis Saltikis’ class (2015-2016). He has been a student of the eminent saxophonist David Lynch. Fivos has cooperated with many native Artists and composers as a session musician. He is currently a member of the ‘Orchestra of Sensations’ under Mavrikio Mavrikio, participating in the Mimis Plessas’ tour in Greece and abroad. At the same time he is a founding member of the band ‘Like Father Like Son’ along with the guitarist Dimitri Papalabrou.